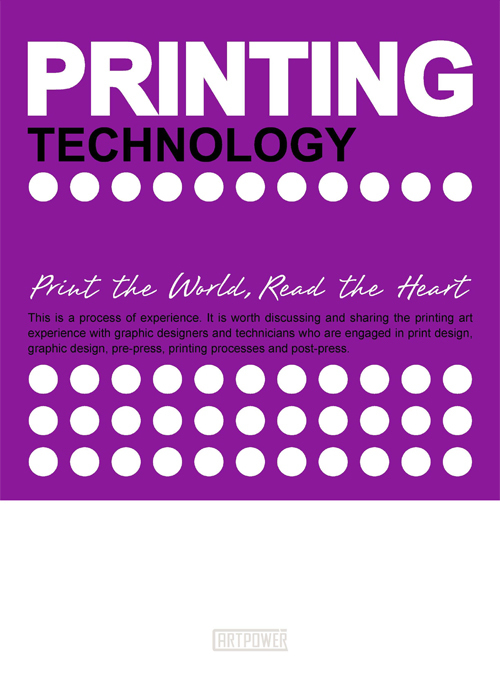 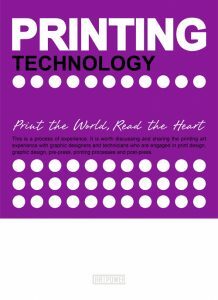 The very best in printing techniques are on display in Printing Technology, a collection that will astound readers with both the quantity and creative quality of featured projects. 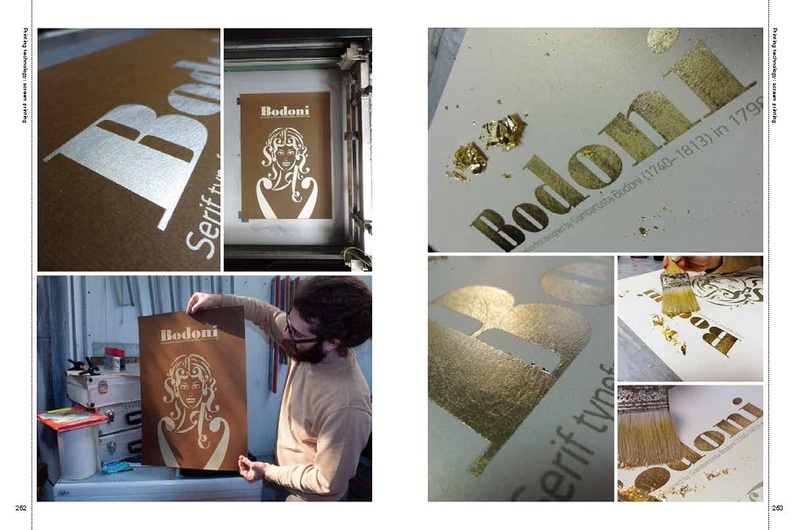 Printing techniques running from high-tech laser-cutting to hand-crafted pressings of tree bark and leaves and everything in between, such as rubber stamping, letter presses, screen prints, fabric printing, and heat-sensitive paper. 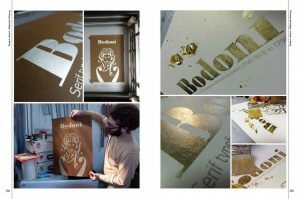 Many of the projects use multiple printing methods to create the final desired effect. 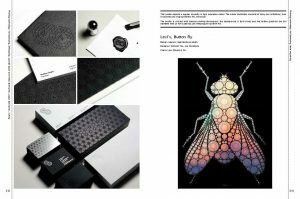 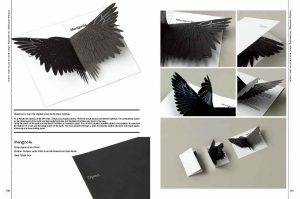 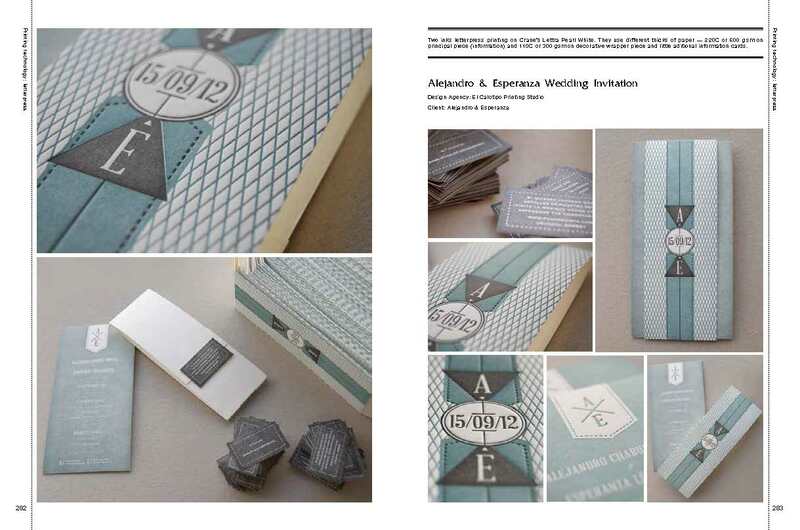 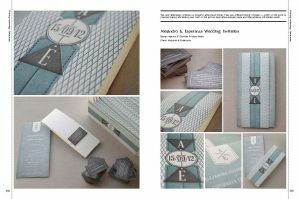 Images that highlight the individuality and craftsmanship of projects are accompanied by descriptions from designers, as well as explanations of the printing processes used to achieve the final product.